CLOSEOUTS. 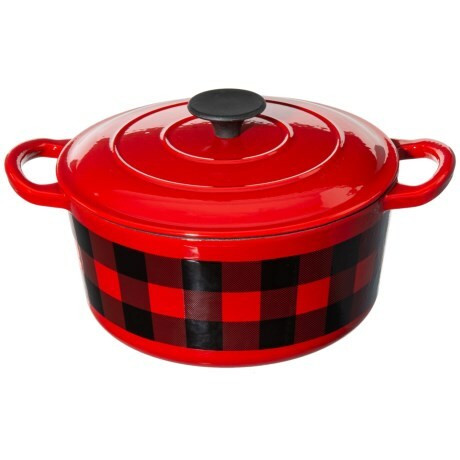 Masterclassand#39; cast iron casserole dish cooks evenly and efficiently with a non-stick enamel coating, and keeps your favorite dishes warm from the kitchen to the table. Available Colors: BUFFALO CHECK.